Product code: 1290 Categories: Sold Items, Sold Rings. 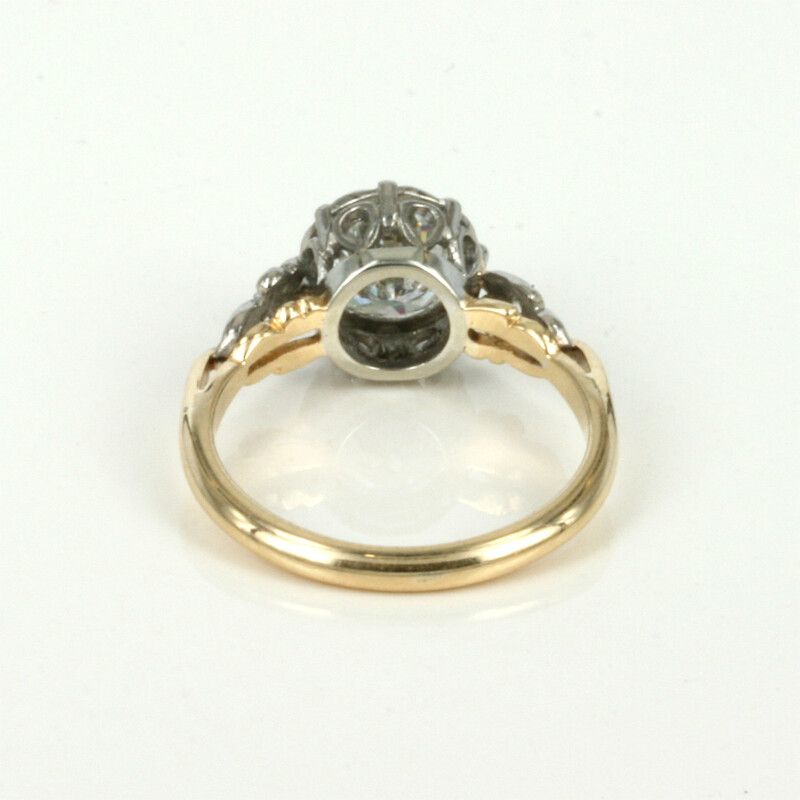 This ring is what antique engagement rings are all about – a beauty and character all of their own that many of the modern rings just don’t have. 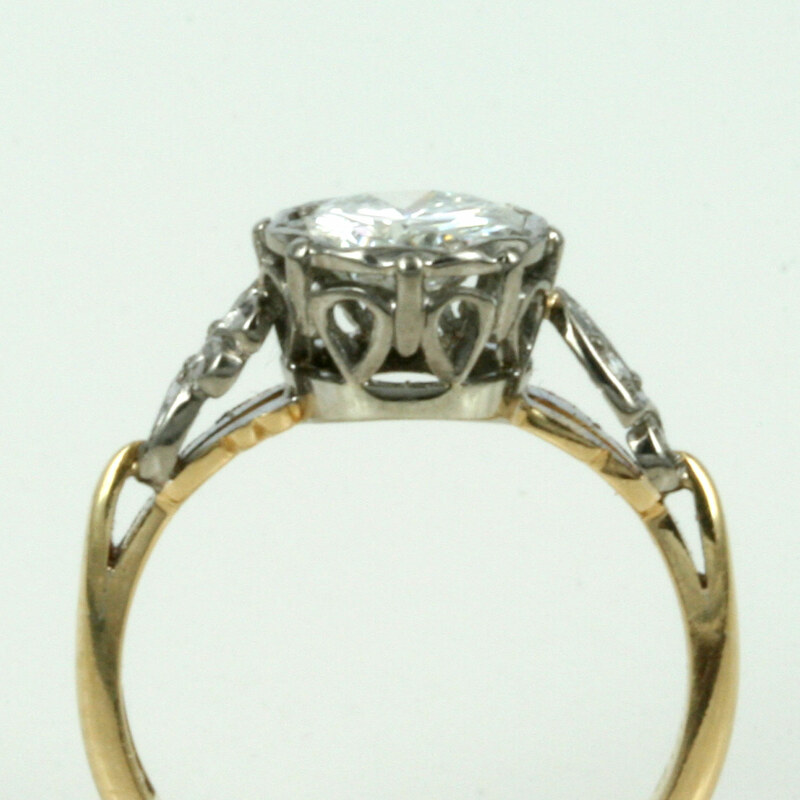 Here we have one hand made in 18ct yellow gold and palladium and made in the 1930’s. A perfect diamond engagement ring that will always be admired.